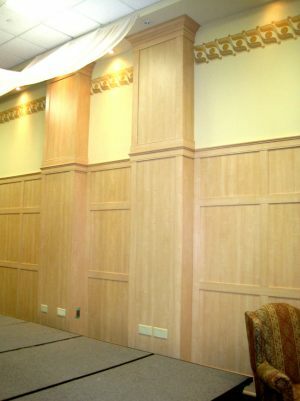 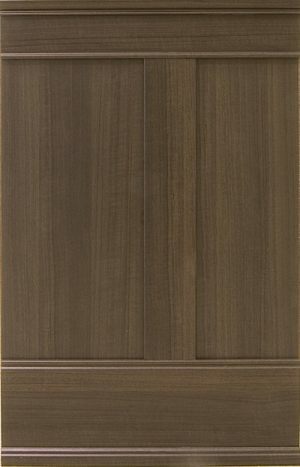 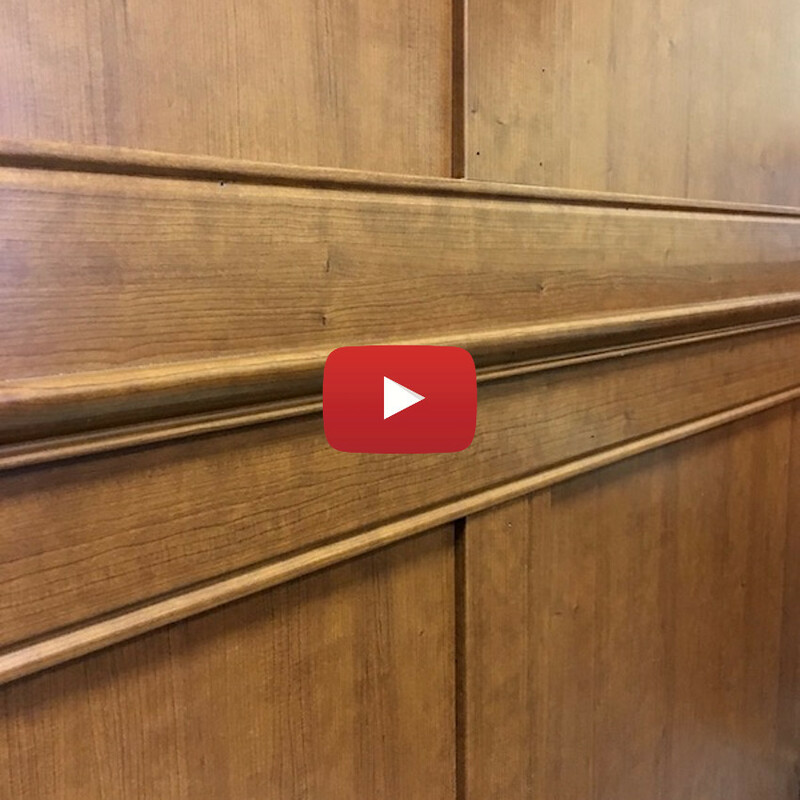 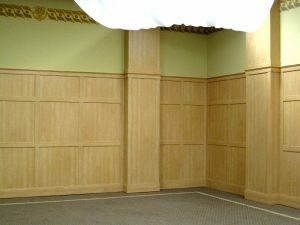 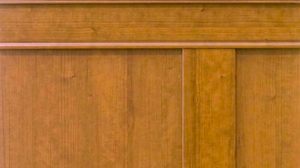 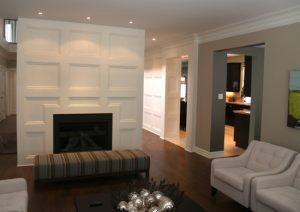 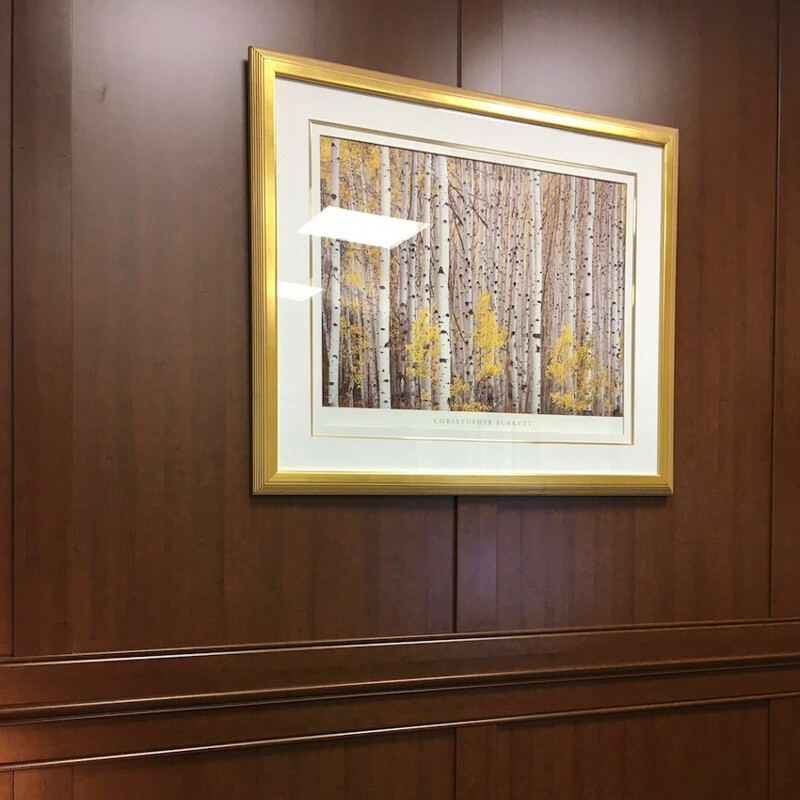 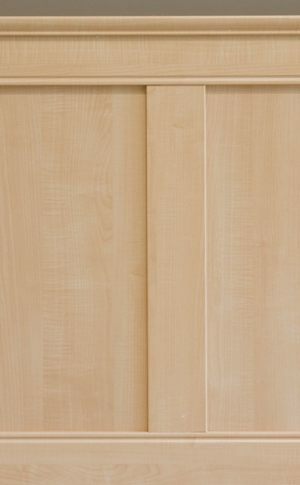 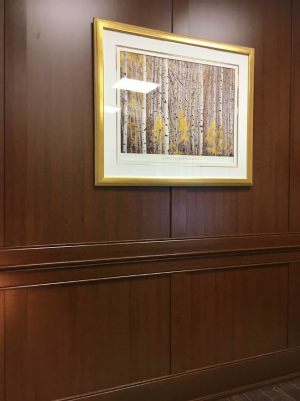 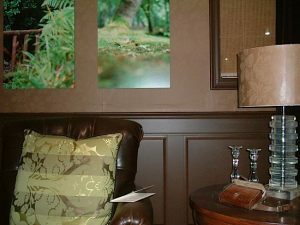 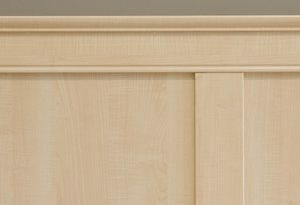 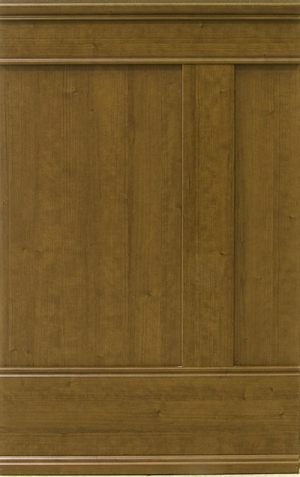 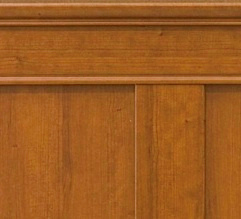 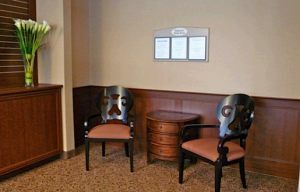 Elite Trimworks Wainscoting Panels are almost impossible to differentiate from real wood. 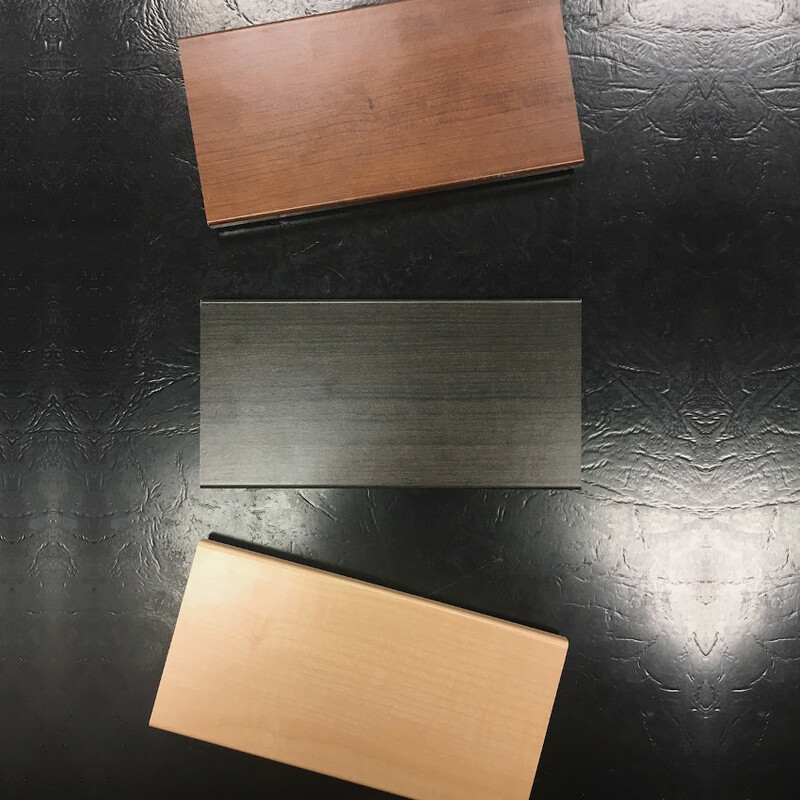 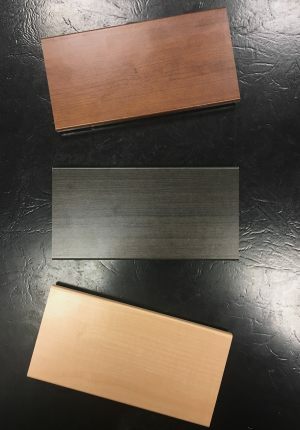 We have infused aluminum oxide, as used in laminate flooring to make them more scratch resistant. 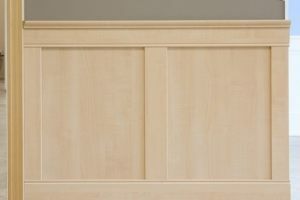 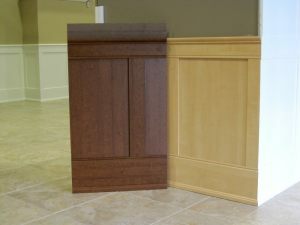 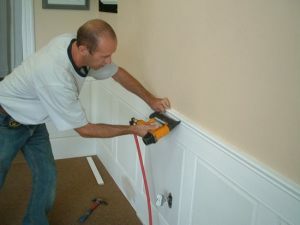 Our complete line up of wainscoting kits both un-finished hardwood and paint-grade. 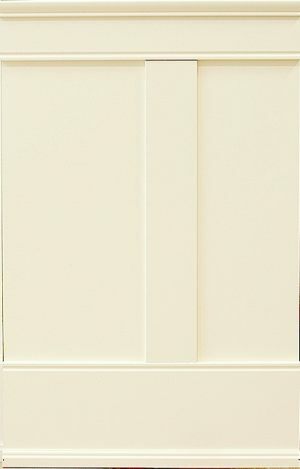 Complete listing of all our interior and exterior architectural products.